Connecting Wii U to the Internet opens up a vast world of content for you to enjoy. Discover games you won't find anywhere else, available to purchase quickly and easily through Nintendo eShop. 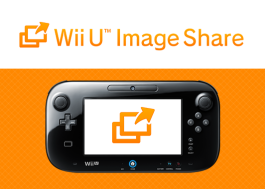 Nintendo eShop is your one-stop shop for downloading software on Wii U. Whether you're looking for the latest hits or past gems that may have passed you by, you're sure to find something to make your day! Purchasing content from Nintendo eShop is easy. Add funds using a credit card, find the game you'd like to purchase, and download away! To gain access to Nintendo eShop and the fun world of online gaming, you'll first need to perform a system update. As well as being chock-full of the hottest games to download, Nintendo eShop on Wii U also lets you check out videos, read user ratings, and much more. Take on other players from all over the globe through Nintendo Network. Look for the Nintendo Network logo, your ticket to a world of online entertainment! Performing a system update allows data for purchased software, system updates and software updates to be downloaded and installed automatically – even after the console has been turned off! By redeeming a download code on the web, your console can start downloading your software, so it’s ready to go when you want to play! 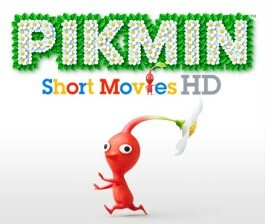 Wii U can automatically receive software demos and recommended titles from Nintendo, distributed through SpotPass. You never know what might be waiting for you the next time you turn on your console! This feature can be enabled or disabled within the Internet section of System Settings.